240V Single phase model - maximum running current 15.7 amps, we recommend the MCB circuit breaker controlling this circuit is a type D circuit breaker rated at 25 amps, if you are not sure contact us for help. 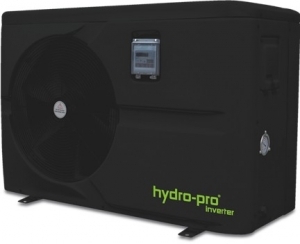 This swimming pool heat pump the HydroPro Inverter 17 is rated at 17kw output and is suitable to heat pools that have up to 75 cubic metres of water. The physical size of this unit is one of the smallest for its output rating, plus the noise level at only 54dB offers customers a quiet and unobtrusive unit, that you will not notice whilst enjoying the pool. 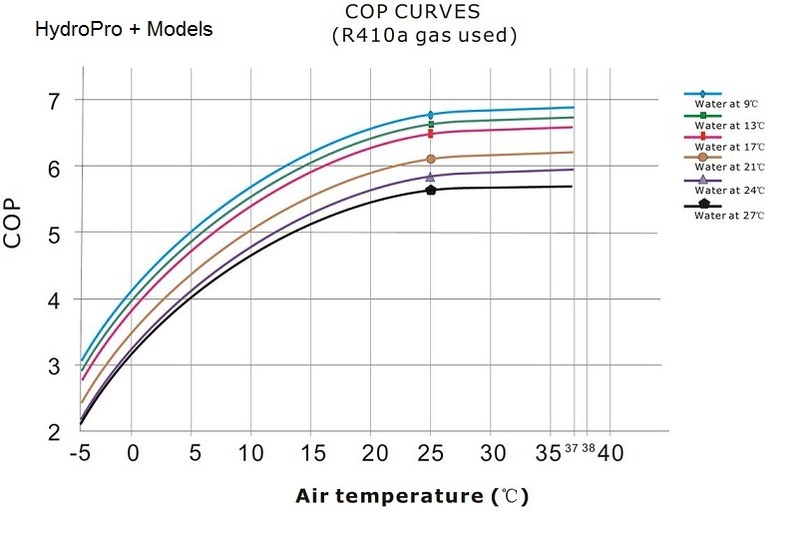 For full details on this great pool heating system please see the brochure below.